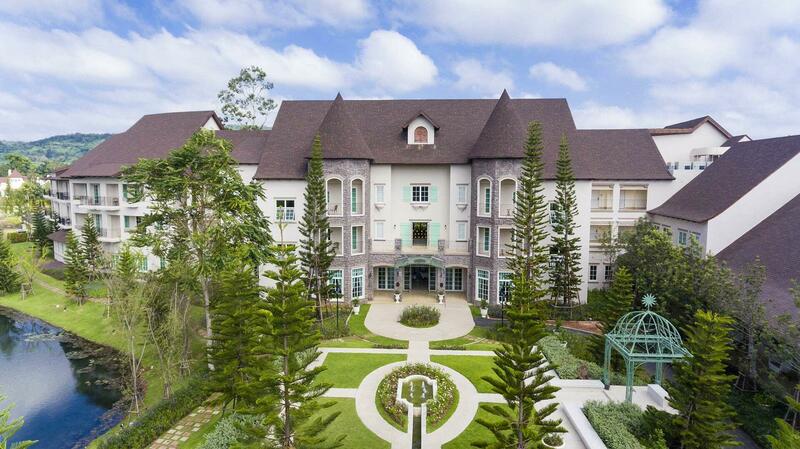 The discounted room rates start from THB 2,404 per room per stay. 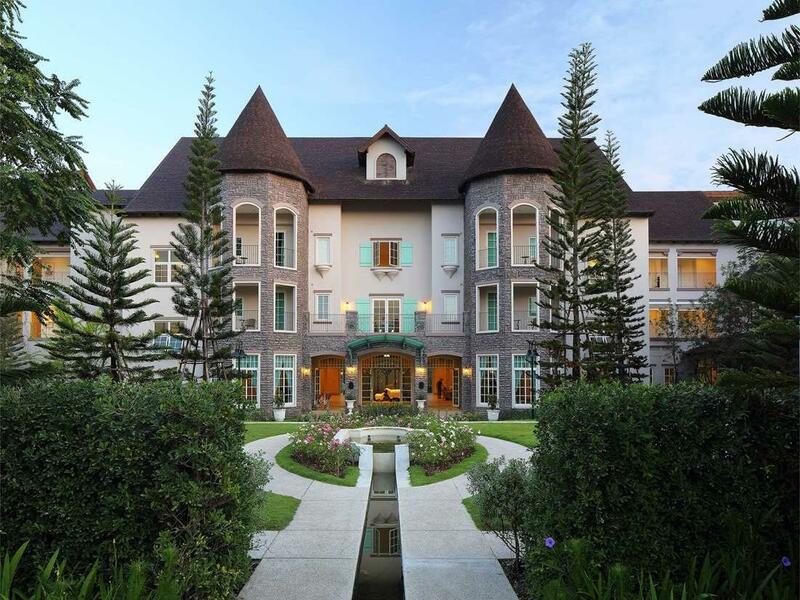 Complimentary food and beverage credit valued at THB 300 per room per stay. Payment conditions are non-refundable booking and full payment in advance required. 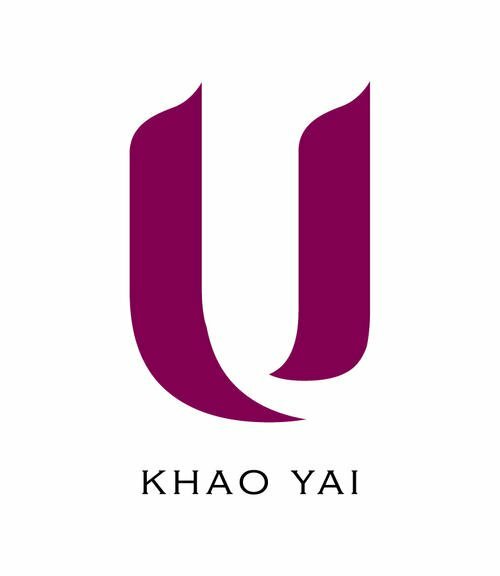 U Khao Yai reserves the right to change, modify and adjust the rates/promotion without prior notice.